Hello Friends! I remember how exactly I have lived my childhood, watching Cinderella and Rapunzel. And, this fictional character of true love becomes forever close to my heart. 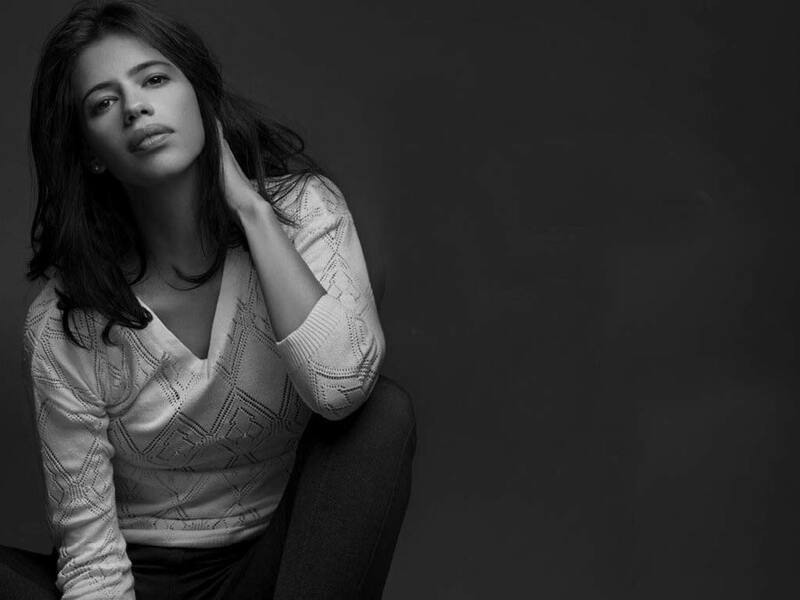 But, recently Bollywood actress Kalki make me realize that something which I fond the most is not true at all. Her compelling performance takes down every fairy tale that has colored our vision of true love. You’ve been asked to save me dear prince but who’s gonna save you? The truth is, you can’t save me just as I can’t save you. And, that’s not arrogance that’s not, I’m too good for you or you won’t do. It’s that no one can save me or you, said Kalki. She said, I’m Rapunzel and I let down my hair and he climbs up it–ouch ouch ouch ouch– to come and rescue me. Dear Prince, have you thought about a ladder and a pair of scissors or are you secretly happy to have me locked up in here so you know where to find me? It’s confusing, dear prince I know, be good but fight. Be brave but not too bright. Go where no man has gone before but come back at night. Be a man, be a gentleman. Open the door, don’t open the door. Be tough but smile. Be tender but virile. Be quiet when you cry and don’t complain if you die. Thank you for reading the article. Stay Connected To Pepperfeed For More Such Updates. Featured Image Courtesy.